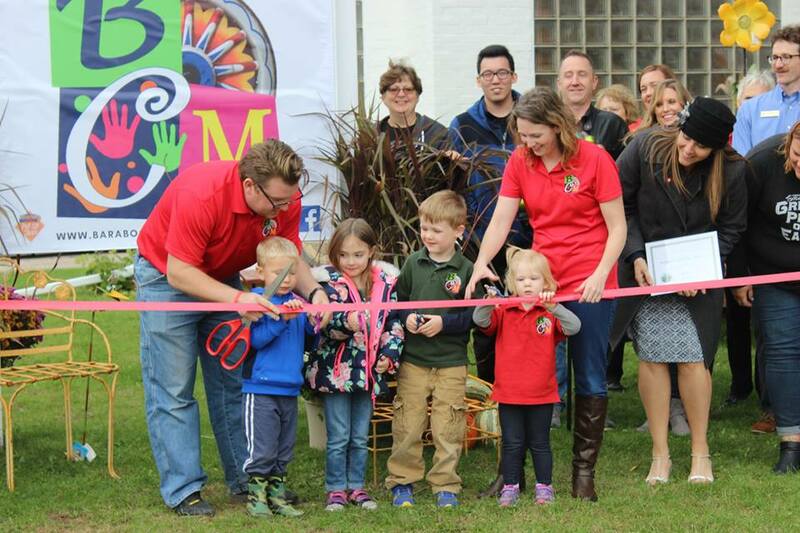 Downtown Baraboo Pop-Up Shop ⋆ To provide playful experiences that inspire and educate every child. We are excited to announce that we are OPEN as a 2018 Downtown Baraboo Pop-Up Shop! We OPENED to the public on Monday, October 1st as a Baraboo Pop-Up Shop at 203 4th Street, Baraboo. Our Grand Opening will be held Saturday, October 13th in partnership with Downtown Baraboo’s Pop-Up Shop campaign and the fall Fair on the Square. Join us for a free day of activities, performance, and giveaways to help celebrate our long awaited arrival in Baraboo. Swing down to the museum Saturday, October 13th from 9:00 am-5:00 pm and share your support and excitement with us. The Pop-Up Shop campaign runs from October 1 thru December 29, 2018.